With more than 300 days of sunshine and an average temperature of 85 degrees, Green Valley inspires an active outdoor lifestyle. Attesting to this fact is the abundance of local golf courses, swimming pools, tennis courts and recreation centers throughout the community. Located at an elevation of nearly 3000 ft., Green Valley is situated in the heart of historic Southern Arizona at the base of the majestic Santa Rita Mountains. From here, you will discover a multitude of historical sights, scenic wonders and unique shopping opportunities - all within a 30-minute drive. 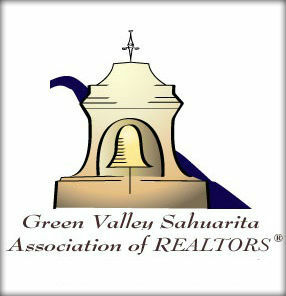 View Green Valley and Sahaurita community videos.